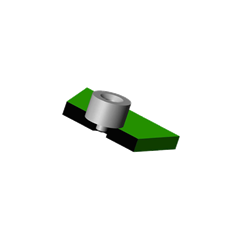 In the assemble process, SMT Nut (Standoff) are more effective than traditional fastener. 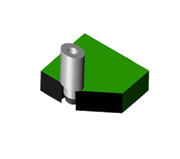 AJATO is well-experienced in designing SMT Nut (Standoff). 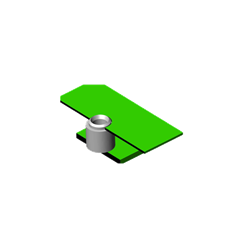 It is used as a component for connecting PCB to PCB or PCB to Case. Our advanced skill can hold precision tolerances .